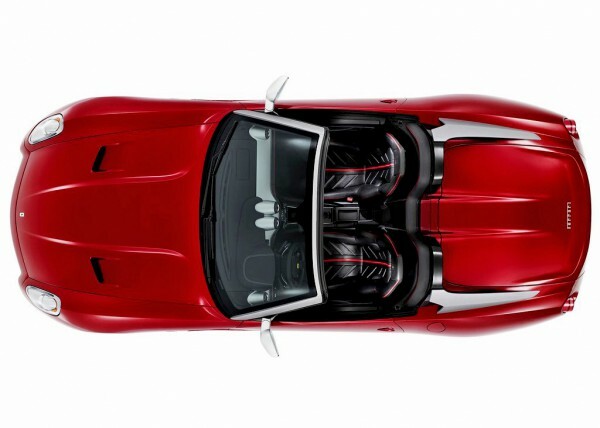 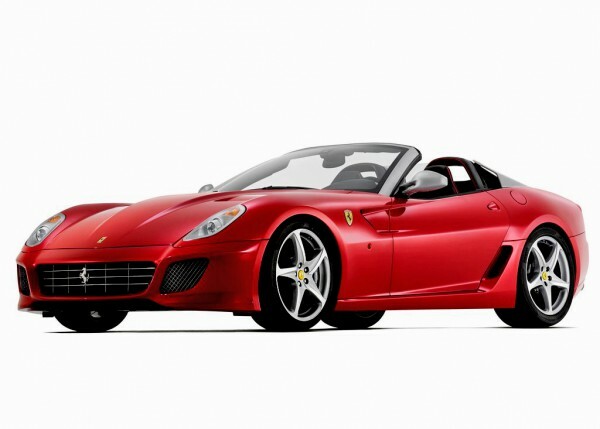 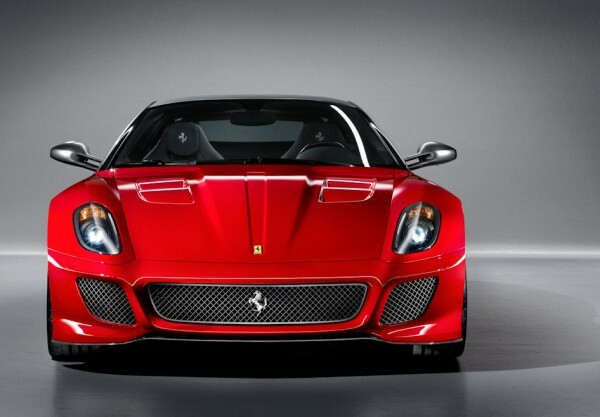 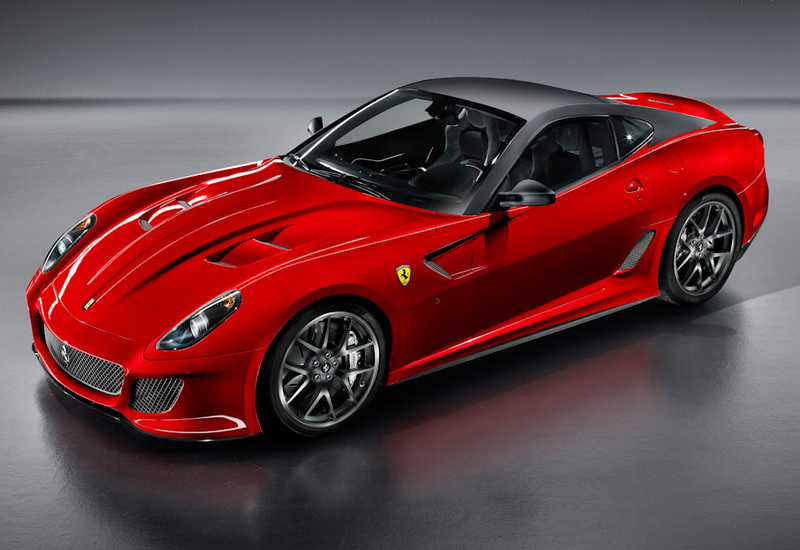 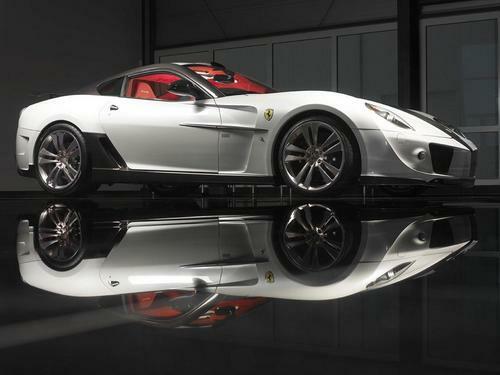 Introducing Ferrari 599 GTO. New “GTO” comes with matte gray painted roof and mirror, front bumper which has been redesigned to increase downforce and engine hood with more air outlets, and new rear diffusers, which is simply showing that this is a road version of the ultimate “599XX”. 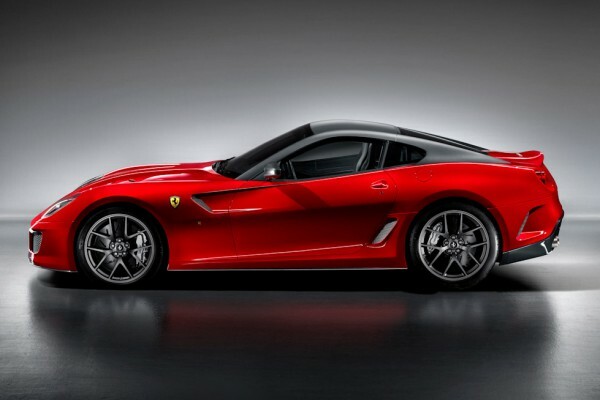 Power unit with full of Formula 1 technology, puts out 670ps, weight reduced bodyweight resulting 3.35sec for 0-100km/h acceleration, and max speed of 335km/h, which is the fastest Ferrari road car of all time. 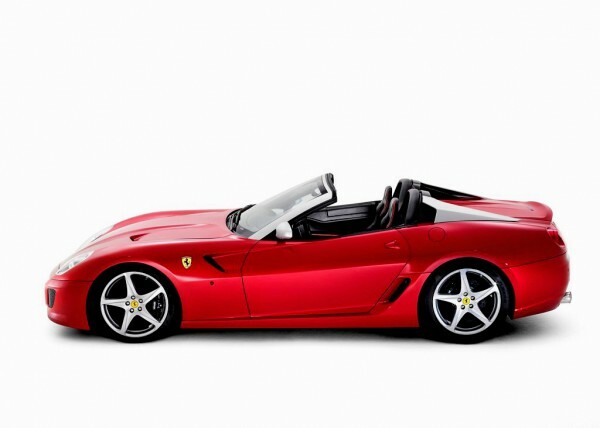 Apparently this car has marked 1min21secs at twisty Fiorano racetrack, proving better turn-in and better traction compared to cars like Enzo. 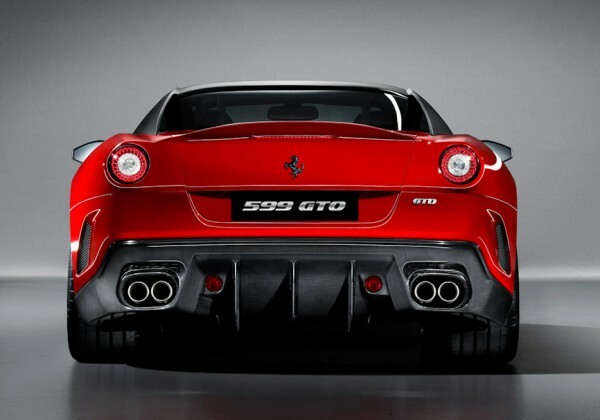 Of course, you can’t forget about much more down force generated aerodynamically. More sexier exhaust sound, feel the Ferrari by flatting out the V12. 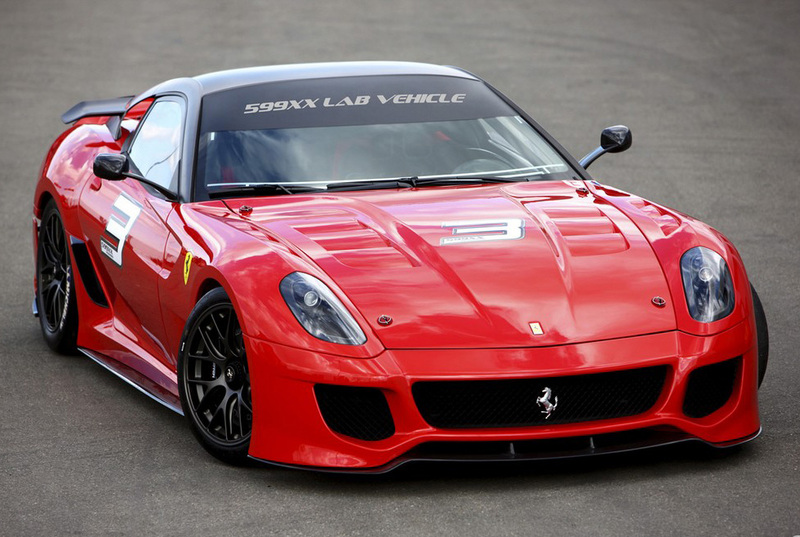 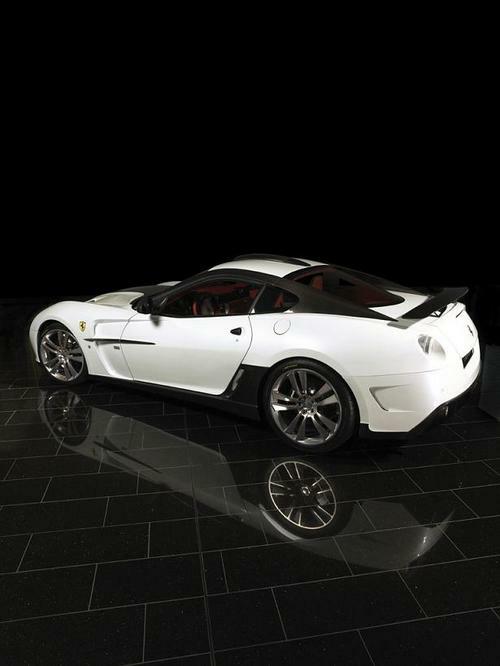 Please call us fast for more information with this 599 limited “NEW GTO” if you are interested!